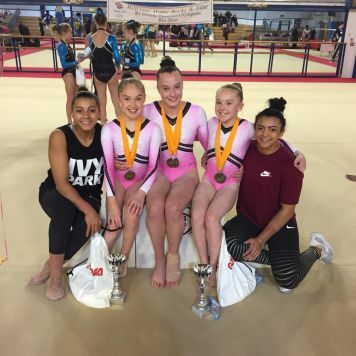 Our elite squad gymnasts had a great weekend as they travelled down to compete in the Double Downie Cup in Nottingham. 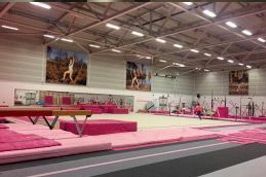 Our gymnasts competed across 3 days, taking away lots of valuable experiences and making lots of new friends along the way! Well done to our winners!